Browse our entire catalog at a glance. Check Categories or Search if you're looking for something specific. Fits: 36V Club Car golf carts. 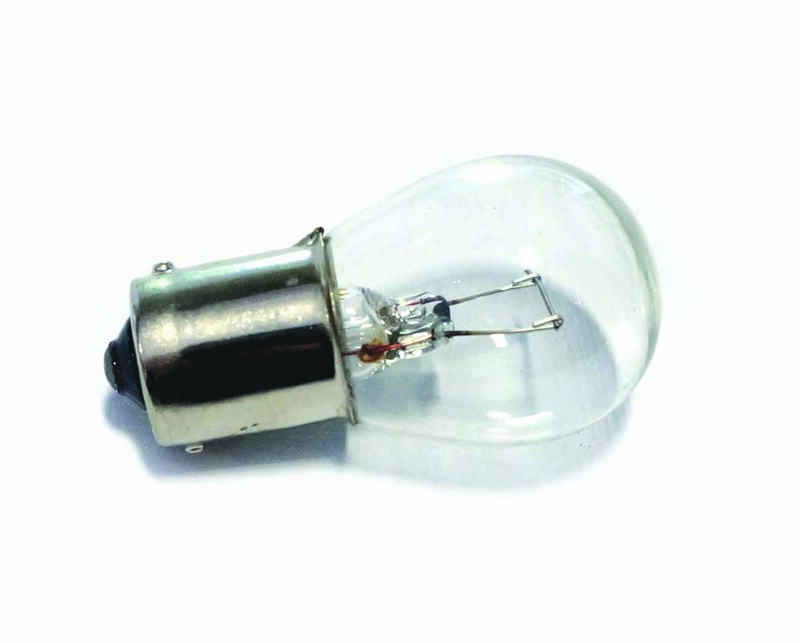 Specifications: 36Vdc, 18 Adc Output. 120Vac 60Hz Input. 9ft Length Input and Output Cords. 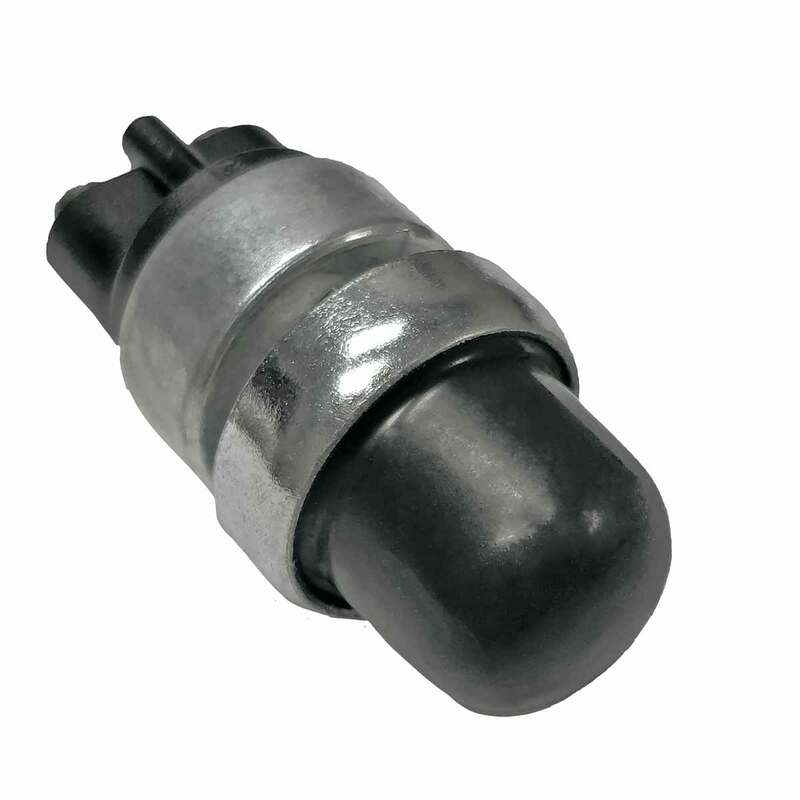 Output Connector Type: Club Car Crowsfoot 2-Pin Blade Style Connector. Designed/Made In USA (92% min. USA material sourced content). UL/CSA Listed. No Spark Charging, Reverse Battery Protection. 20 Amp DC Panel Meter and 5-L.E.D. Read-out. Patented Selector allows user to charge most every lead-acid battery type. 29 lbs (13kg), 6.25x6.875x10.25in (159x175x260mm). 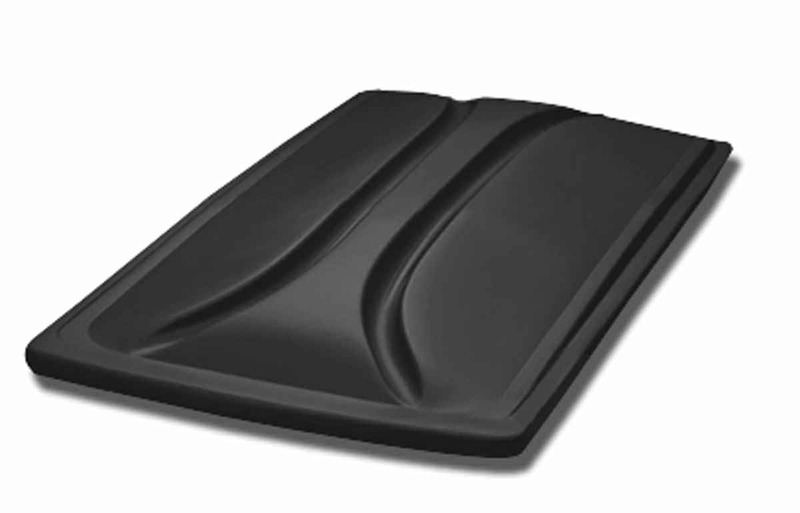 Applications: Can be used on E-Z-GO, Club Car, Yamaha and Fairplay golf carts. Works on 36V Club Cars 1993 and older. Fits: EZGO RXV. Fits EZGO RXV gas and electric golf carts (2008+). All bushings are factory installed. Replaces OEM# 608089. 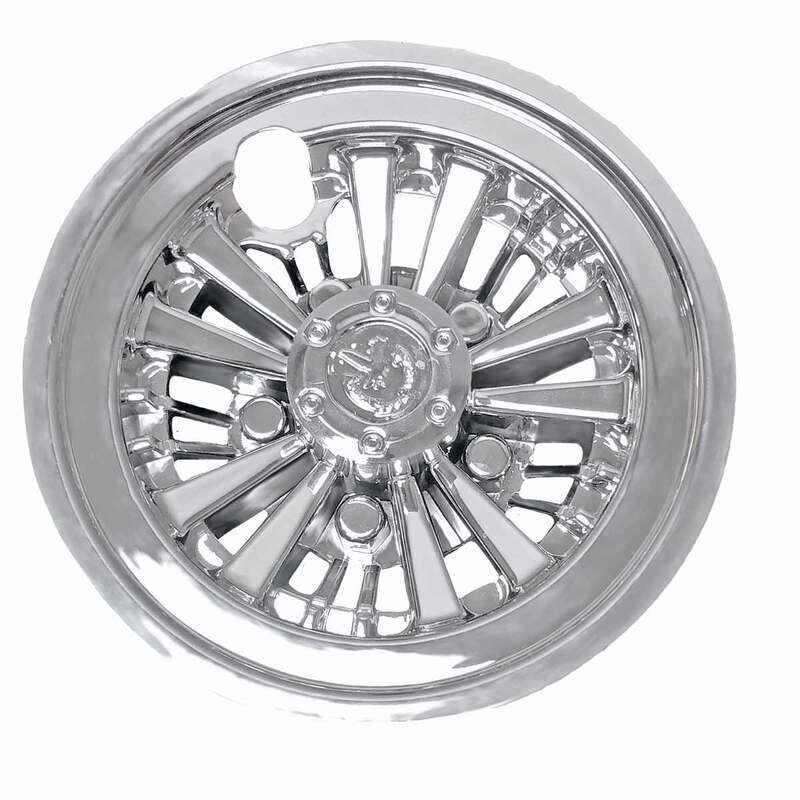 Fits: Yamaha G22 (2003 - 2006). 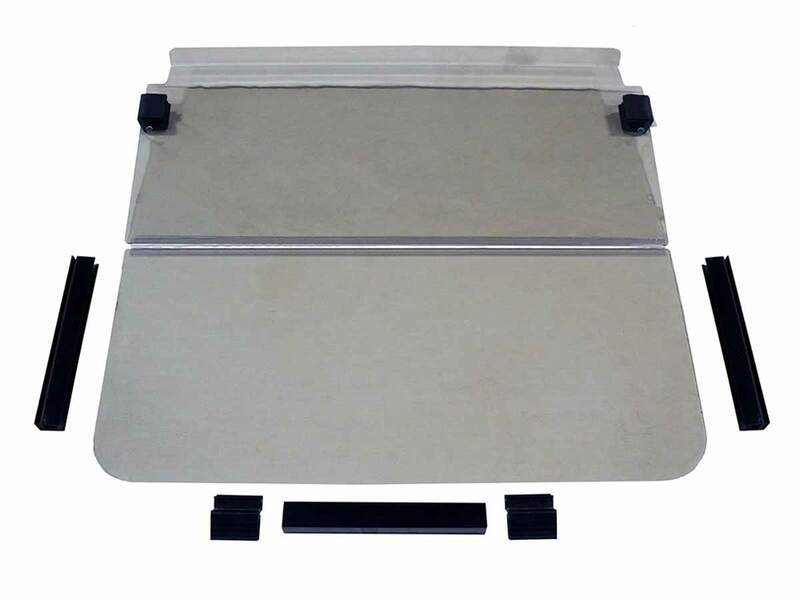 •New Yamaha tinted folding golf cart windshield •Made from 3/16"" thick impact resistant tinted acrylic plastic •Can be used with 2003-2006 gas or electric Yamaha G22 carts •Includes all necessary hardware for mounting. 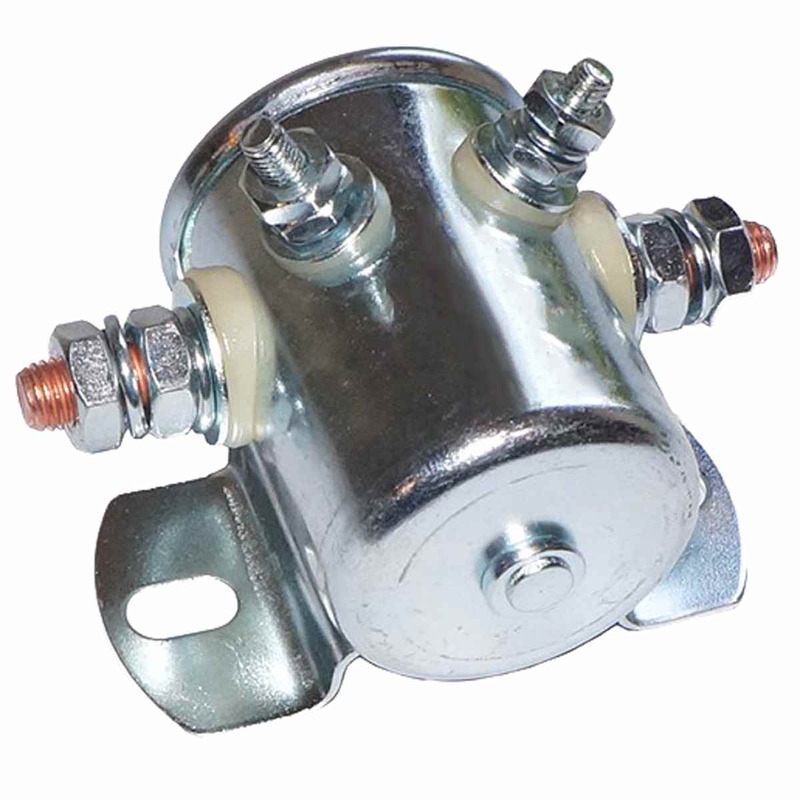 1/4” Inline Fuel Filter for golf carts with Kawasaki Engines. Replacement DC Cord for powerwise and powerwise chargers. 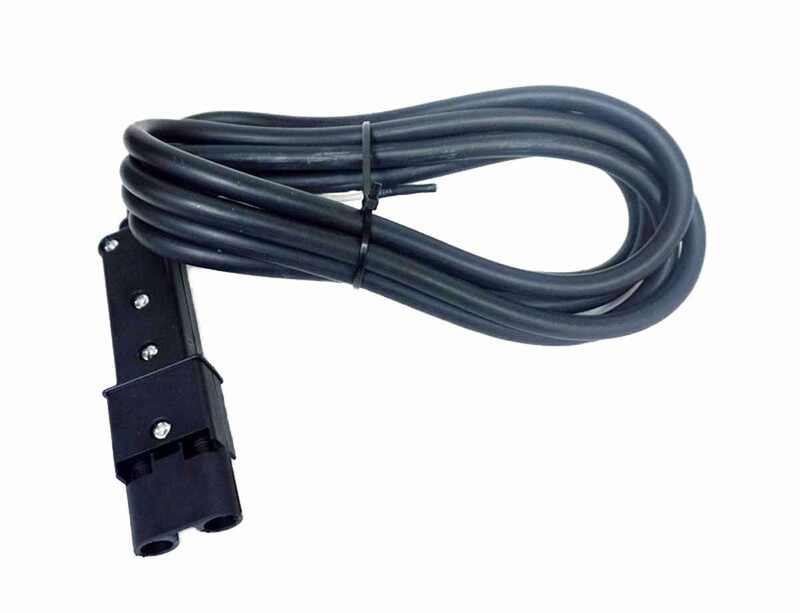 Replacement DC cord for powerwise and powerwise plus chargers 10 FT charging cord. Fits: Universal Fit for 10” Wheels. Comes in a set of Four. Fits: Club Car DS (1986-1992). 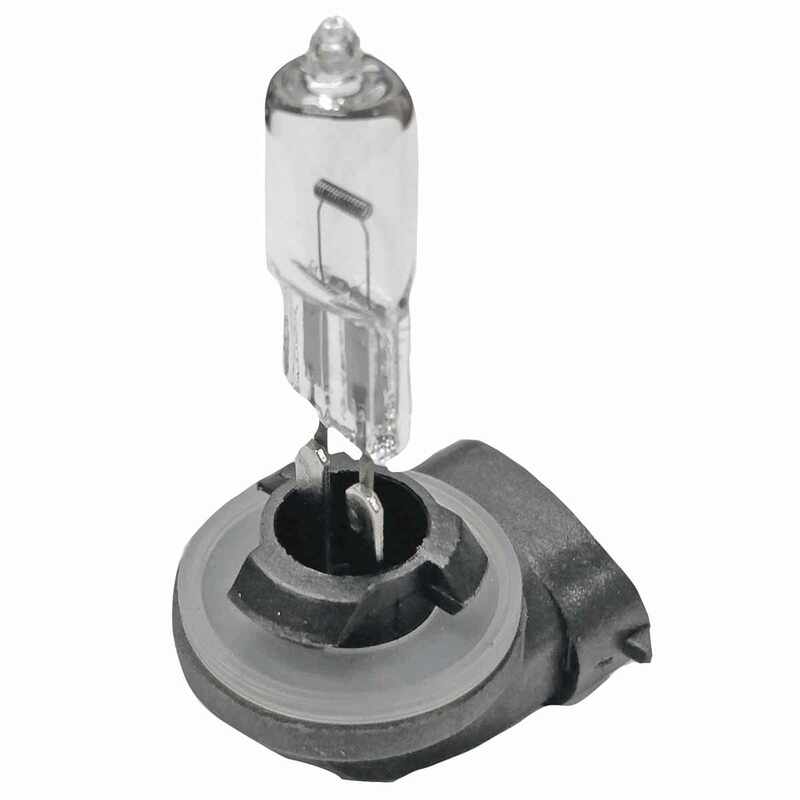 OEM Quality Aftermarket Replacement Headlight Bulb. 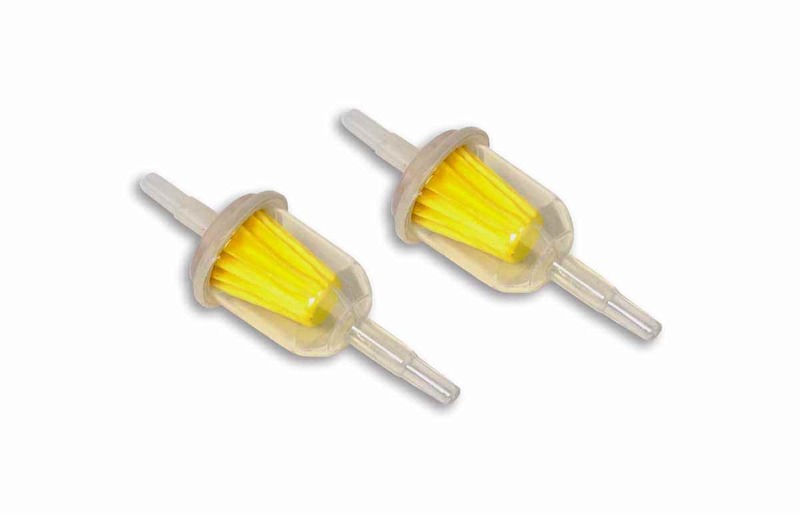 12 Volt Double Filament. Will fit on Club Car DS Produced Between 1986-1992. Easy to install. Fits: Universal Fit. 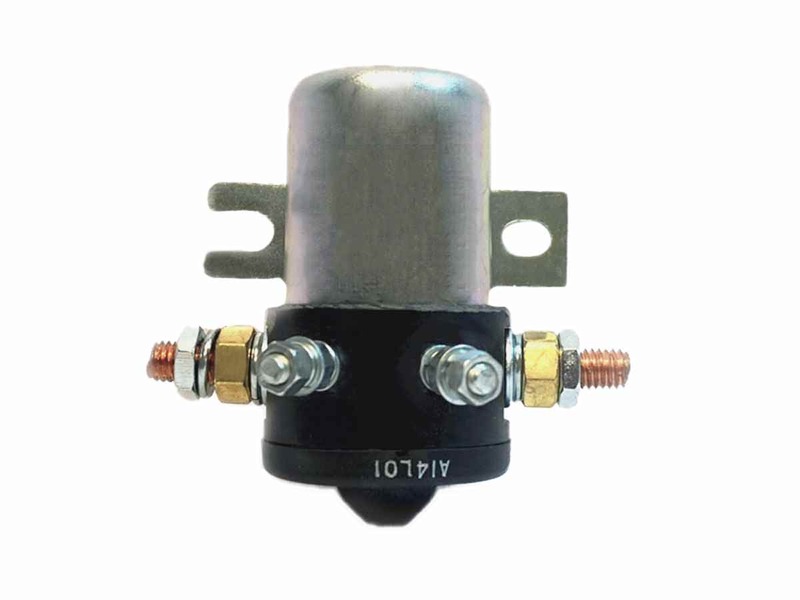 12V Solenoid with silver contacts. 150 Continuous duty, 300 in rush. Flat brackets. 4 Terminals. Will work for Yamaha gas G2 but not for electric. 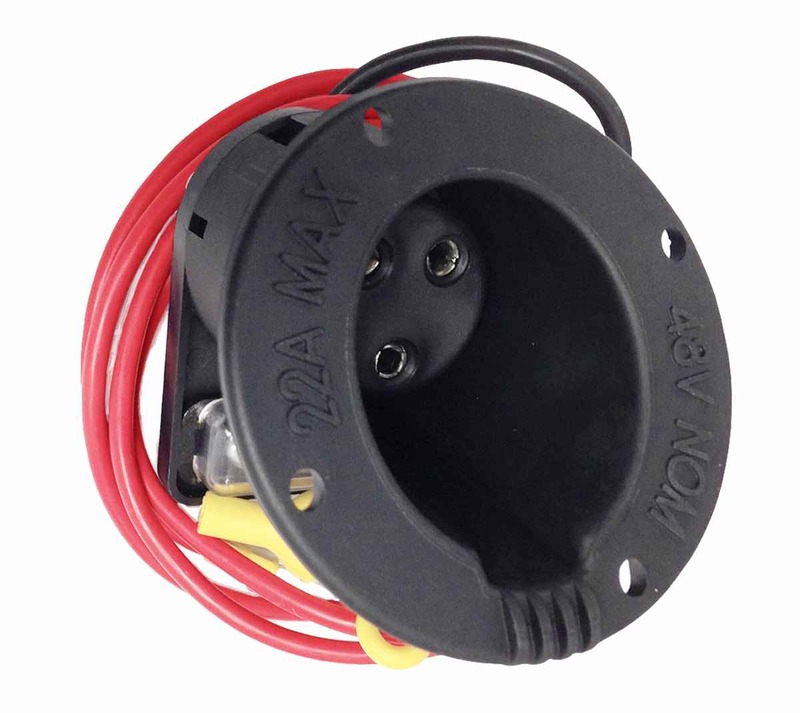 12V Weather proof power port with Quik Nut. Fits: Universal Fit. 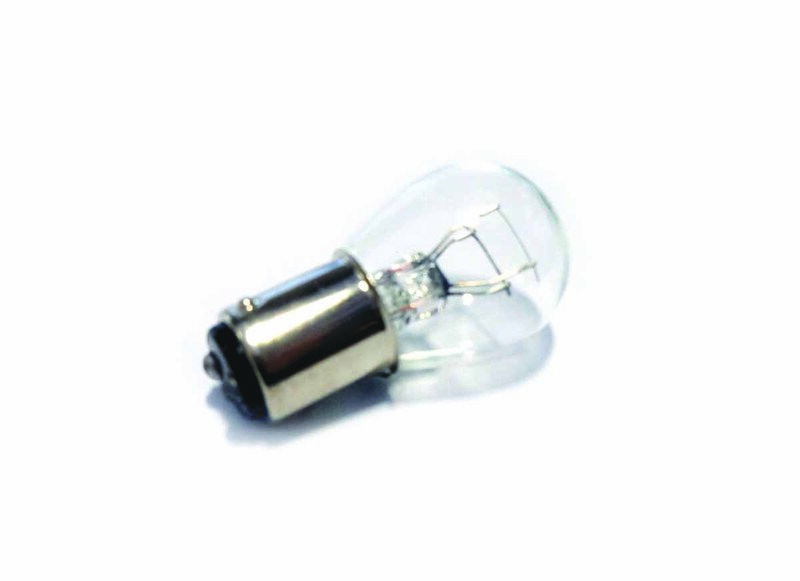 12V, 60a rated. 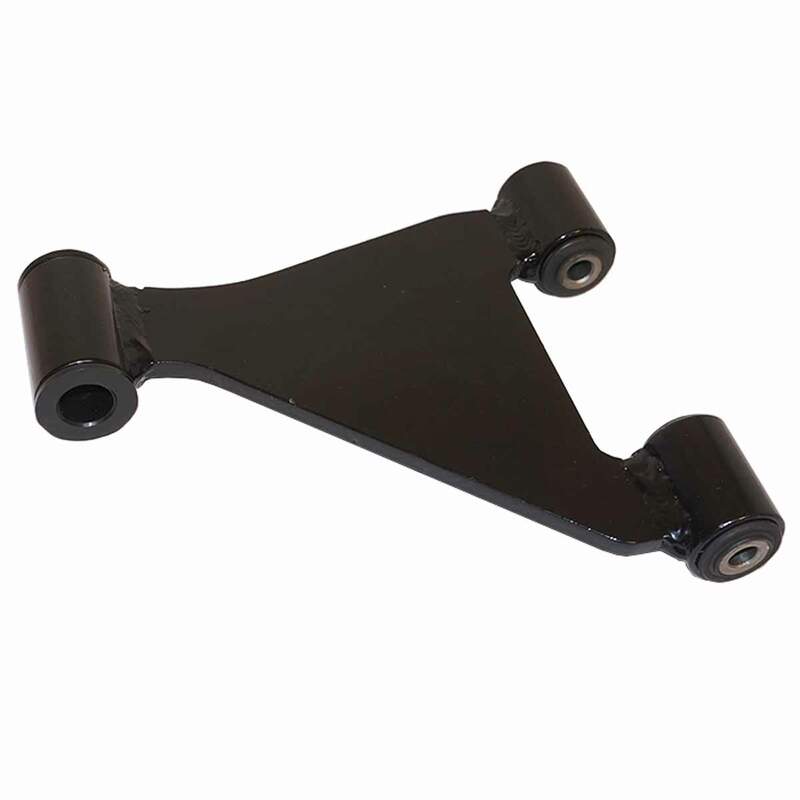 Universal - Fits Ezgo, Club Car, Yamaha and Other Golf Carts. 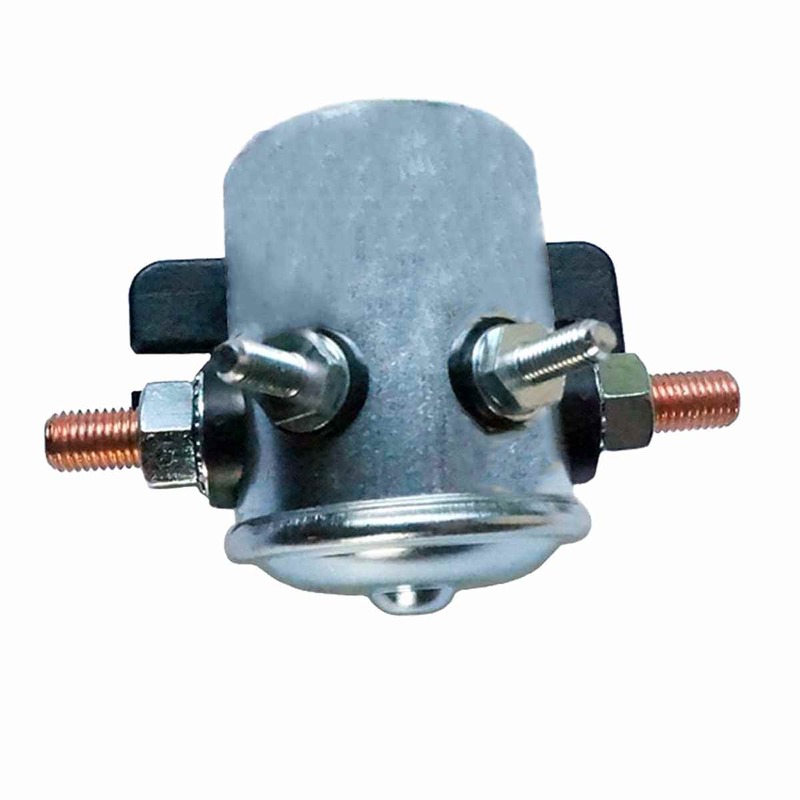 High quality heavy duty horn button. 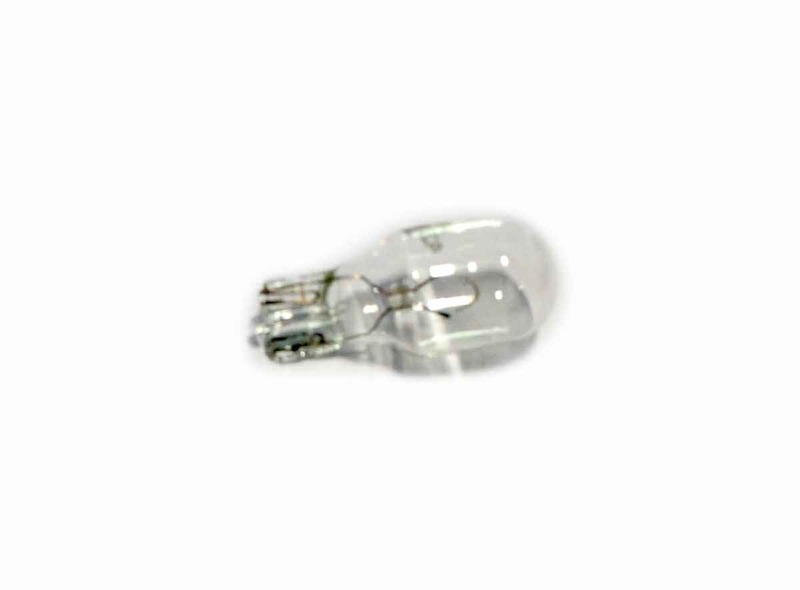 12v, 60a rated. Requires drilling an 11/16" hole. Can also be used in other applications. 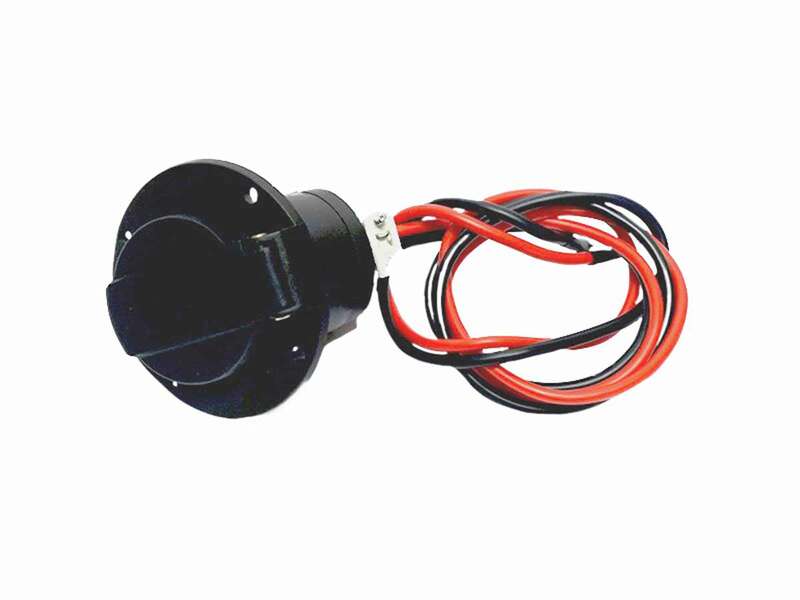 Check our other listings for a 12v horn. Fits: Universal Fit. 180 Degree Convex Mirror. All hardware included. 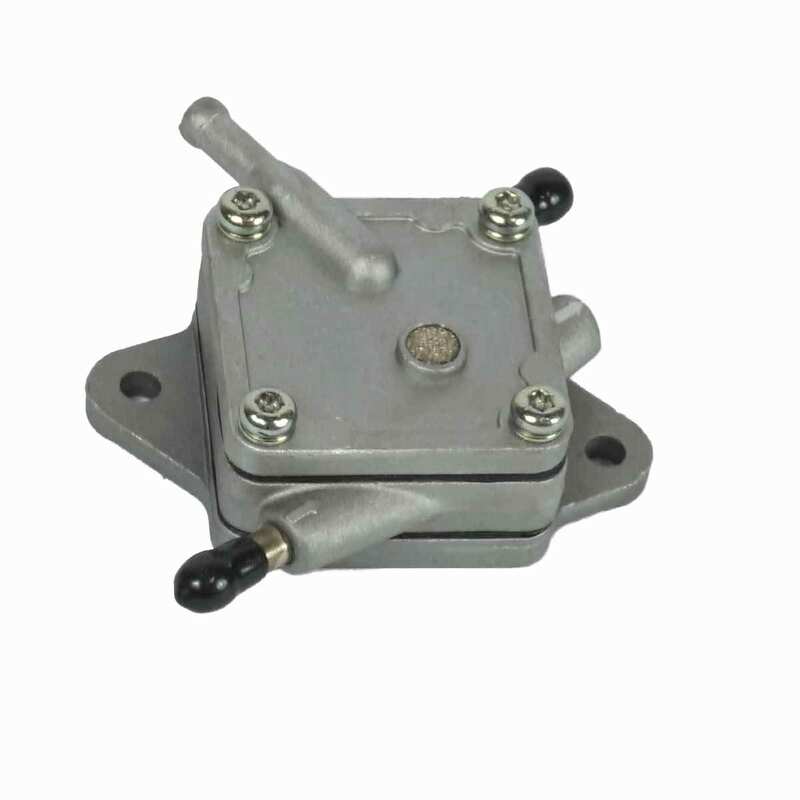 2 Cycle Fuel Pump. Fits: EZGO (1990-1/2-93) remote. Fits: 2 Gauge max lug. 50 cable end replacements per set. Fits: All Club Car & Yamaha Models. 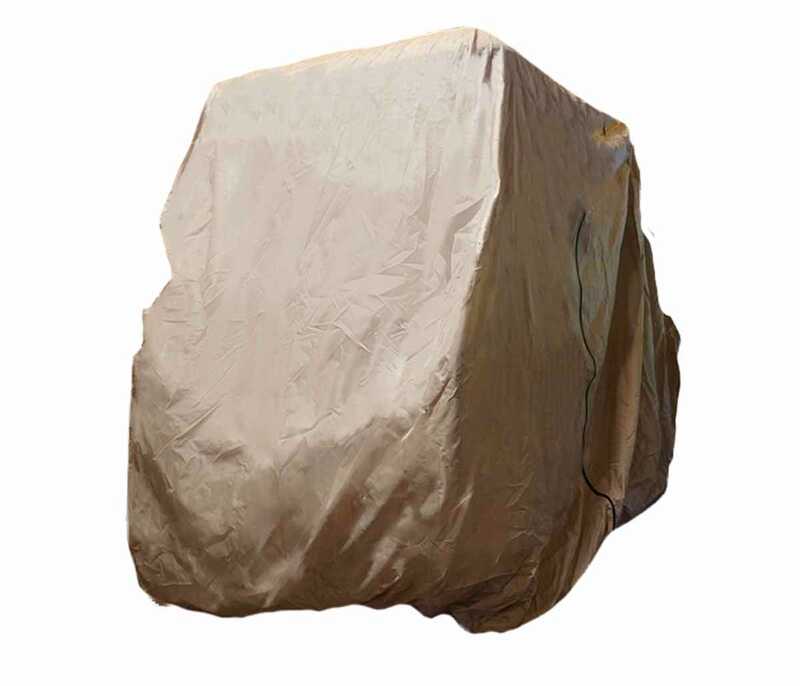 New universal cover protects against rain, snow, sun, bird poop, tree sap and dirt and won't crack in cold weather. 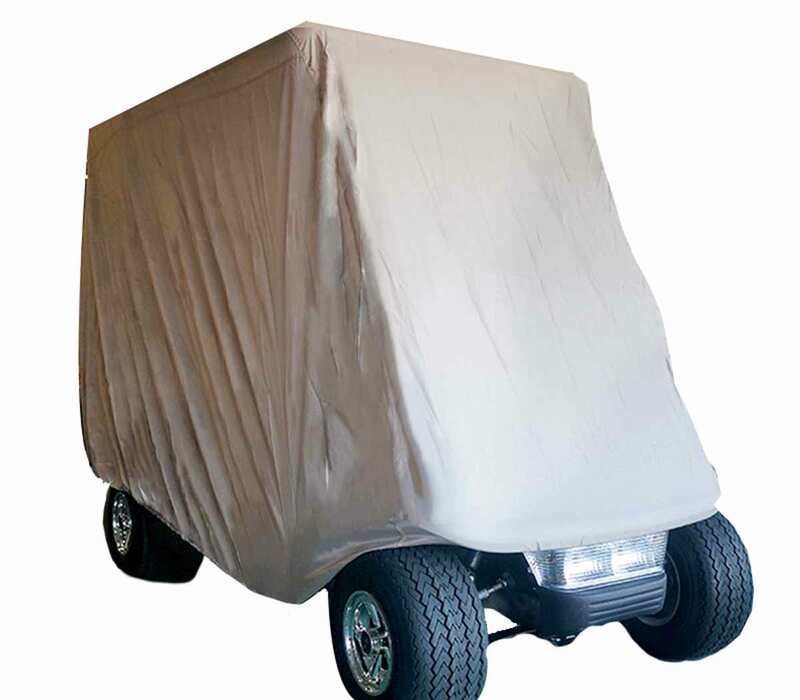 Heavy duty UV treated to protect golf cart from sun damage. 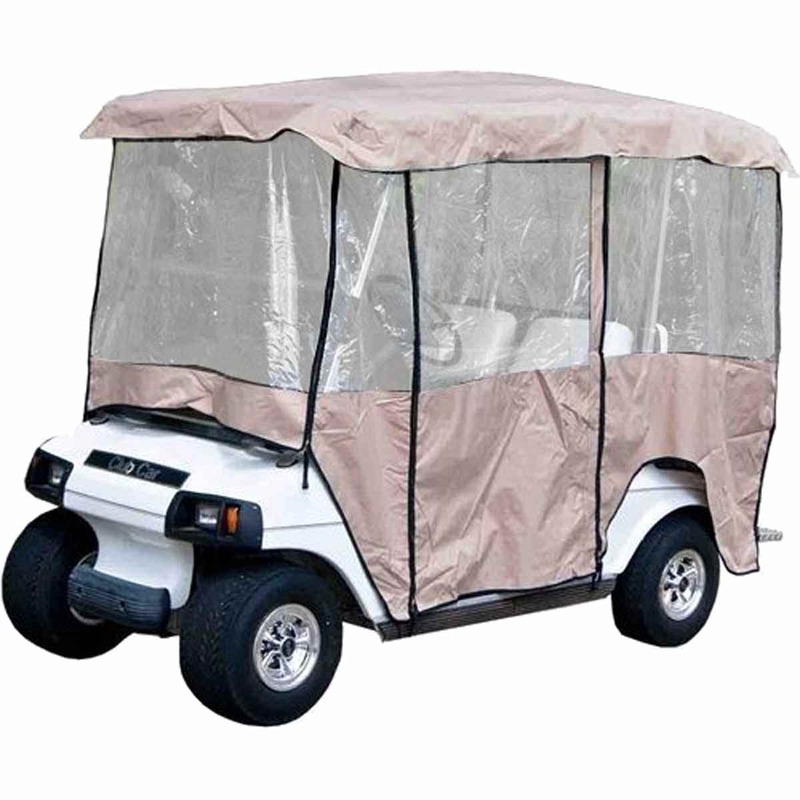 Water repellent to protect golf cart from rain and water damage. Elasticized cord in bottom hem ensures a custom-like fit. Grommets NOT included. Black zipper allows for easy access to the cart without removing cover. Duffel bag included. Dimensions: 95"L x 48"W x 66"H (roof 58"L). Works on 36V Electric Golf Carts. Fits: EZGO TXT 1996+ Golf Carts. Brand new charger plug and socket. Works with EZGO TXT golf cart models 1996 & up. 36V system replacement kit. Does not include reed switch. Fits: 36V STAR golf carts. Direct replacement for DC charging cord on 36V STAR golf cart chargers. Compatible with all charger brands. Plug and cord come pre-assembled. Fits: 36V EZGO TXT golf carts. 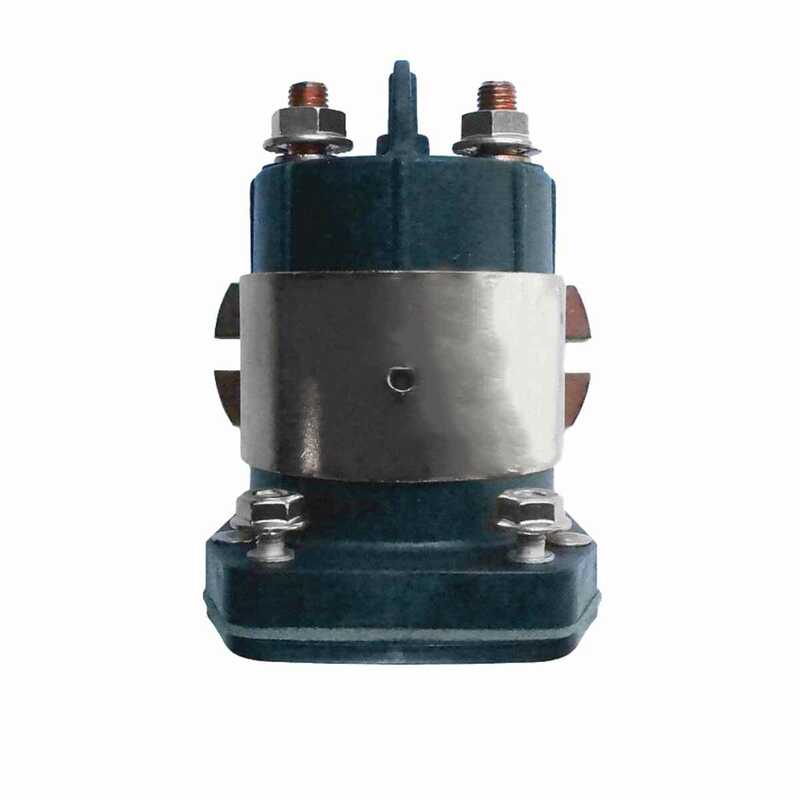 Specifications: 36Vdc, 18 Adc Output. 120Vac 60Hz Input. 9ft Length Input and Output Cords. Fits: Club Car (1976 - 1998) Electric carts. Fits: 4 Gauge max lug. 50 Cable end replacements per set. Fits: Universal Fit. 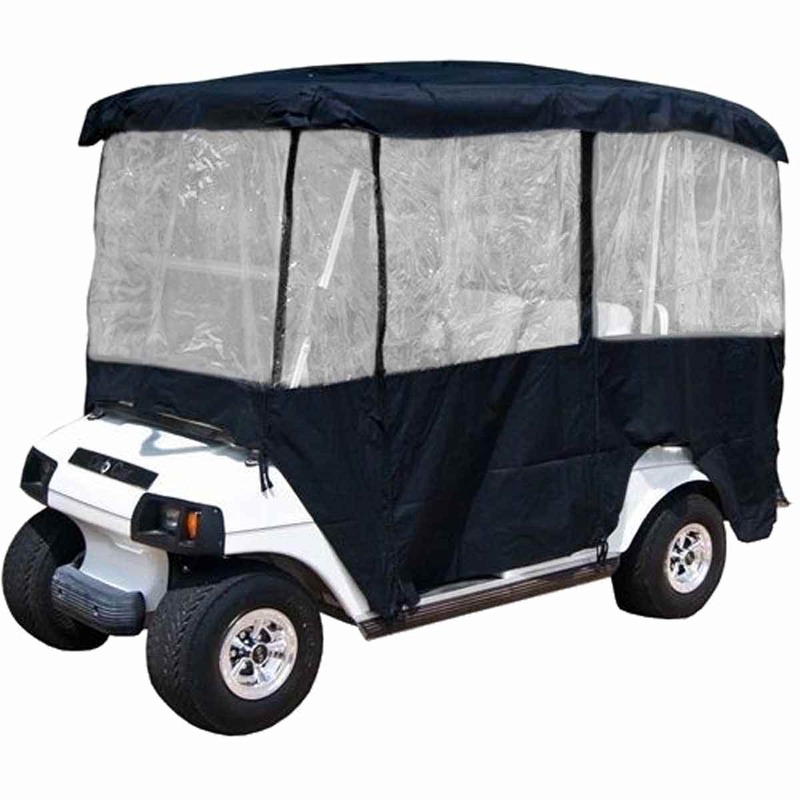 New universal black 4 passenger vinyl enclosure for golf carts w/ 80" tops. Protects riders from the weather. Easy in & out access through zippered doors. Can be used with 80" top carts. Easy to install. Fits: Universal Fit. New universal Tan 4 passenger vinyl enclosure for golf carts w/ 80" tops. Protects riders from the weather. Easy in & out access through zippered doors. Can be used with 80" top carts. Easy to install. 48V Club Car Receptacle and Fuse Kit (1995+). 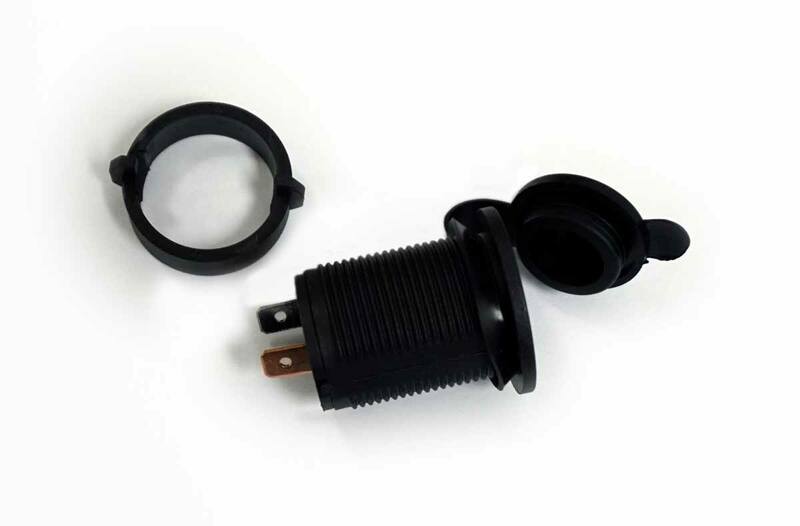 48 Volt DC Charger Receptacle Fuse Assembly For Club Car DS Golf Cart 48 Volt Charger Receptacle Fuse Assembly DC Club Car DS Golf Cart. Direct replacement for the factory receptacle. Works on 48-Volt electric golf carts. Excludes RXV Carts. Battery Charge Meter Display Battery. 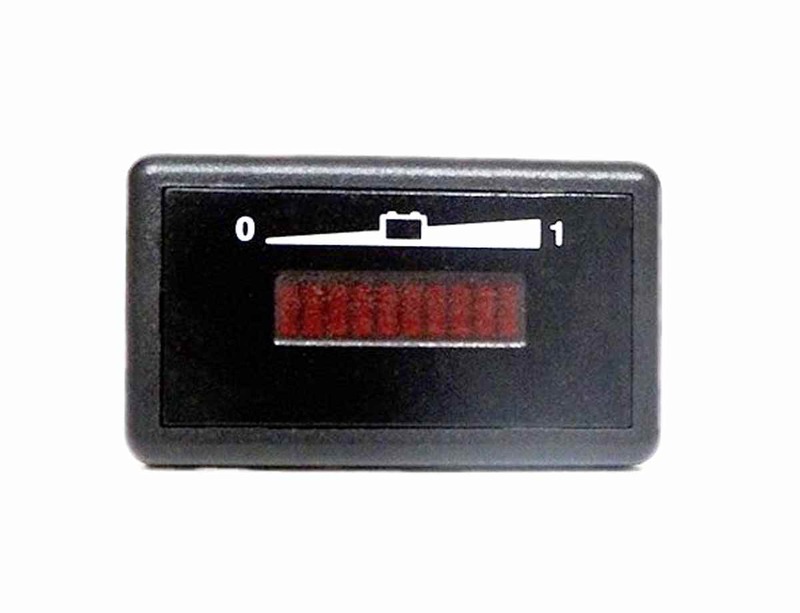 Charge Meter: Brand new Madjax style battery charge meter display. 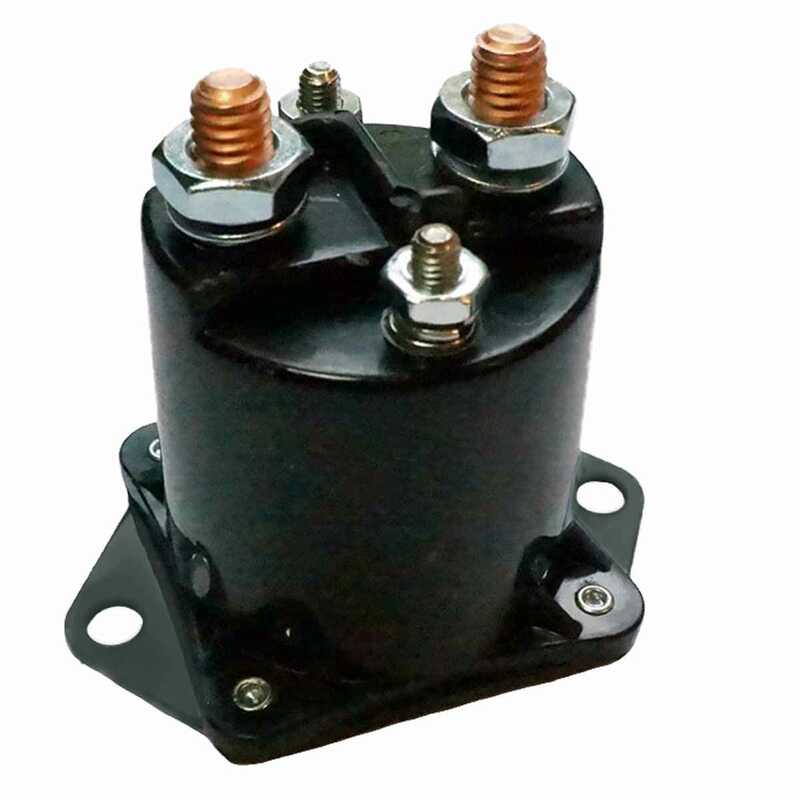 Can be used on all 48V golf cart. 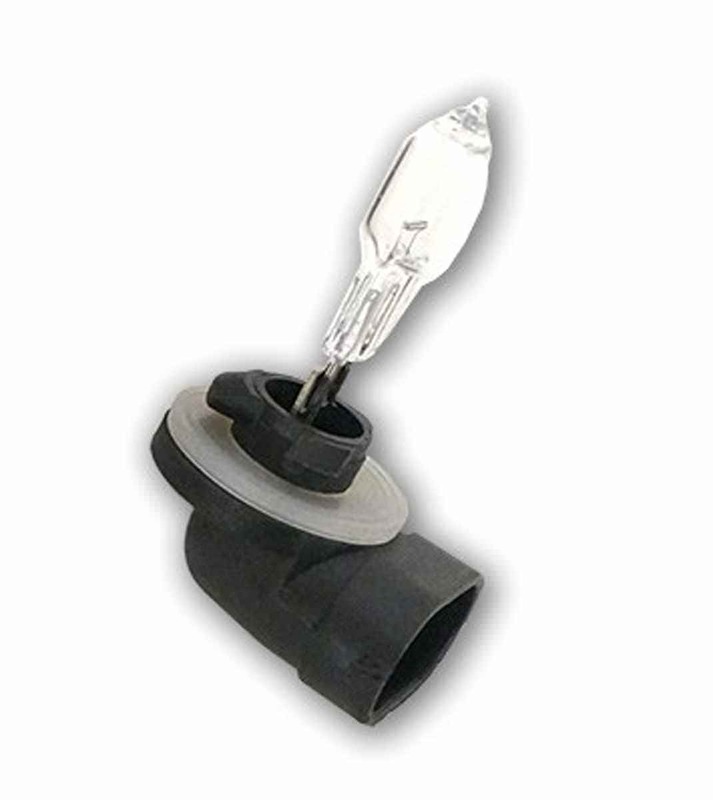 Dimensions: 45mm x 22mm Includes installation instructions. Fits: 48V Club Car golf carts. Club Car Connector DPI Golf Cart Charger. 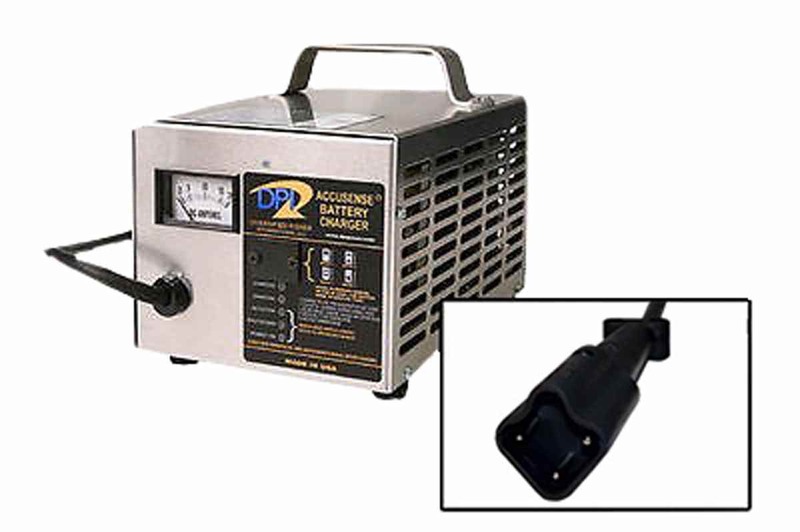 Brand new DPI golf cart 48V 17A charger. Can be used on Club Car electric golf carts. 9ft. input and output cords. Reverse battery protection, no spark charging. Works on Club Car DS and Precedent 48V golf carts (1995+) that use PowerDrive chargers. 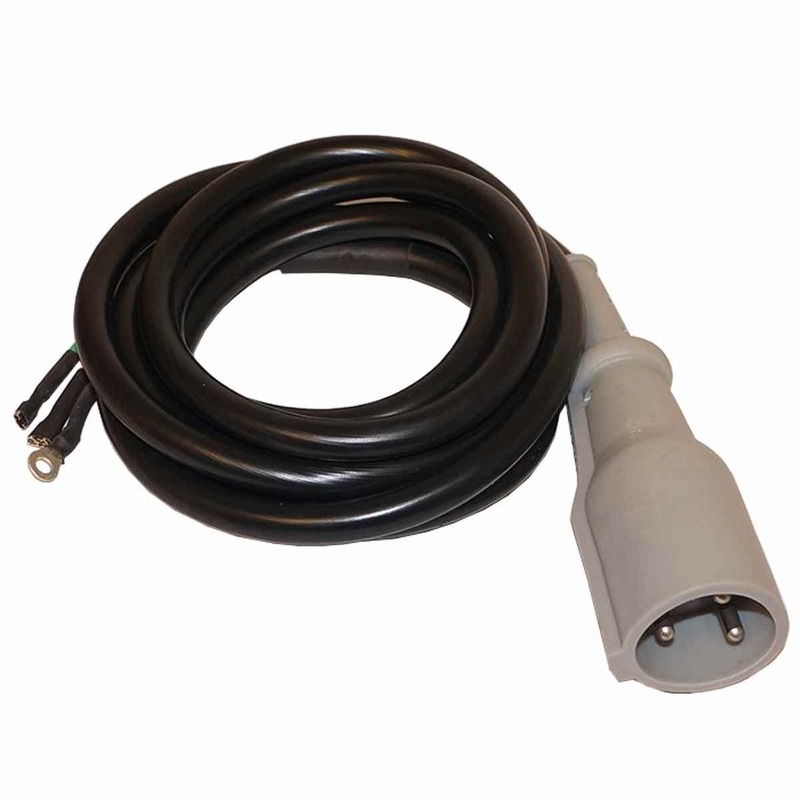 Includes 1 new DC charger cord set with plug end. Works on Club Car DS and Precedent 48V golf carts (1995+) that use PowerDrive chargers. Cord measures 94" long. 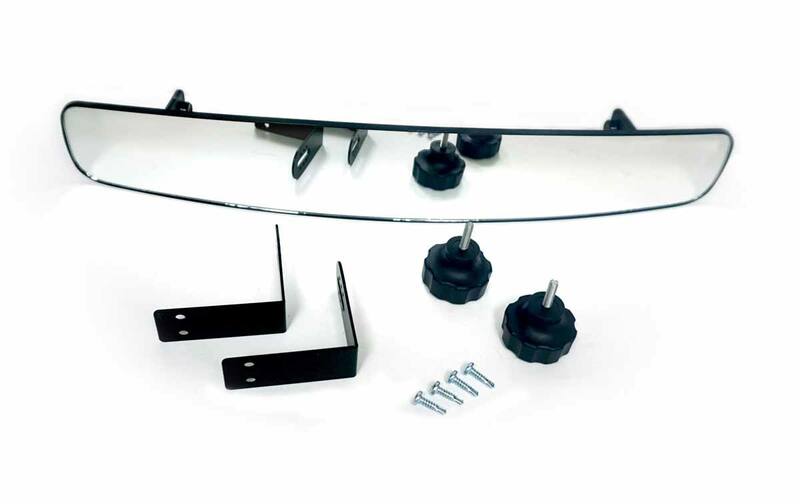 Replaces OEM# 1018289-01. Fits: All EZGO Golf Carts. 3 positions. Off, Drive, Drive & Lights. Fits: EZGO TXT & Medalist carts. 3 position key switch. Has 2 on positions. First on position runs the cart. Second on position powers the lights and accessories. 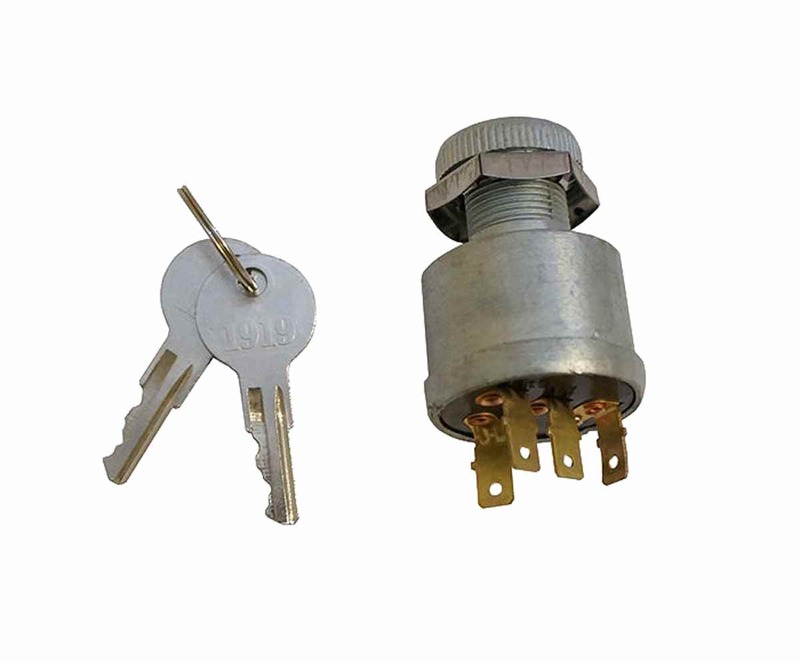 4 Terminal key switch fits EZGO TXT and Medalist golf carts. Includes two (2) keys. Does NOT work with EZGO RXV carts. Length: 2.5" (including contacts), 2.125" (excluding contacts), 1.125" (thread shaft). 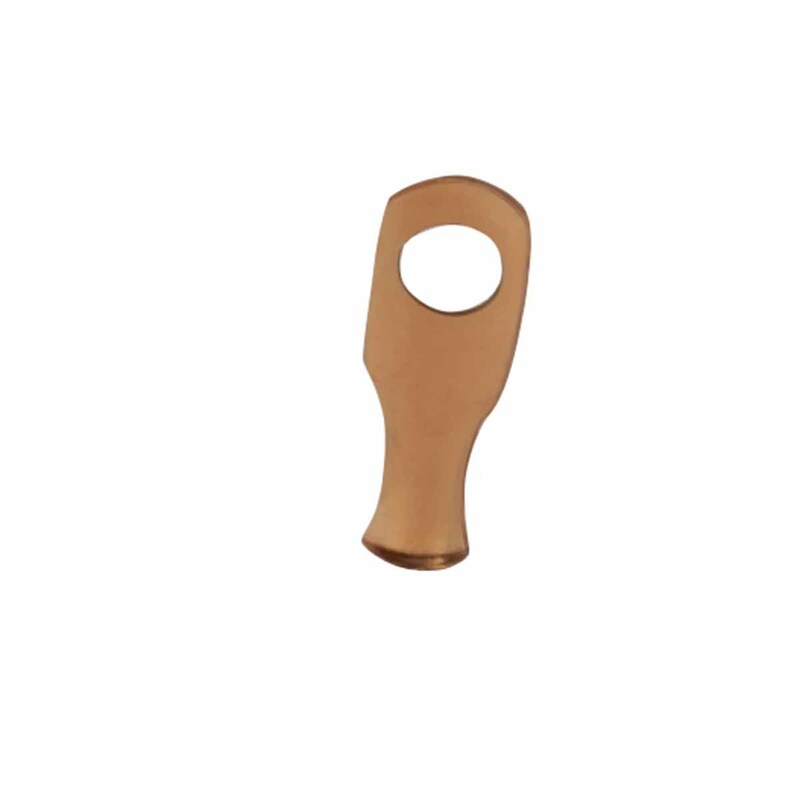 Width: 1.5" (base), .75" (thread shaft). 3 Modes: Voltage, Hours, and Charge %. Fits: EZGO RXV. 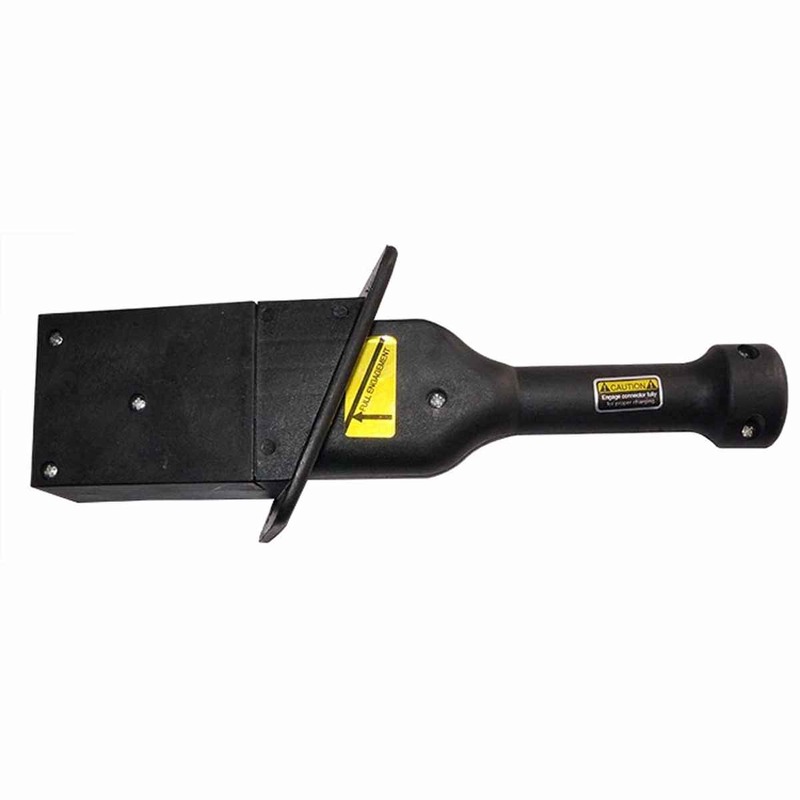 Used on 2008-current E-Z-GO Gas & Electric RXV Vehicles. 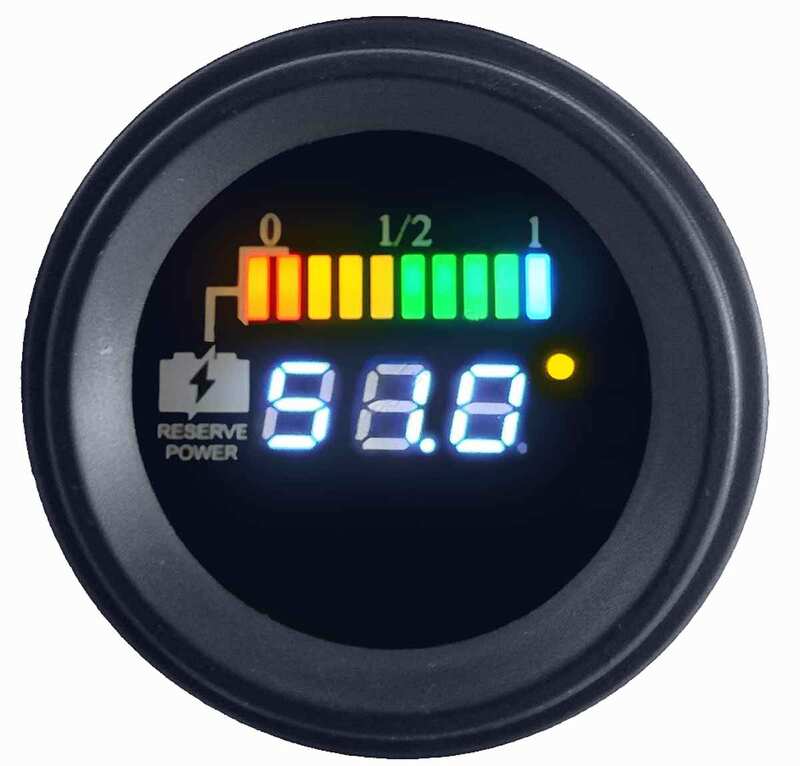 Determines the Fuel Level in RXV Gas Vehicles and the Batteries' Charge Level for RXV Electric Vehicles. Plug and Play. OEM #610583. REQUIRES A 2" HOLE SAW BIT AND POWER DRILL TO COMPLETE INSTALLATION. Fits: Star 36V Carts. 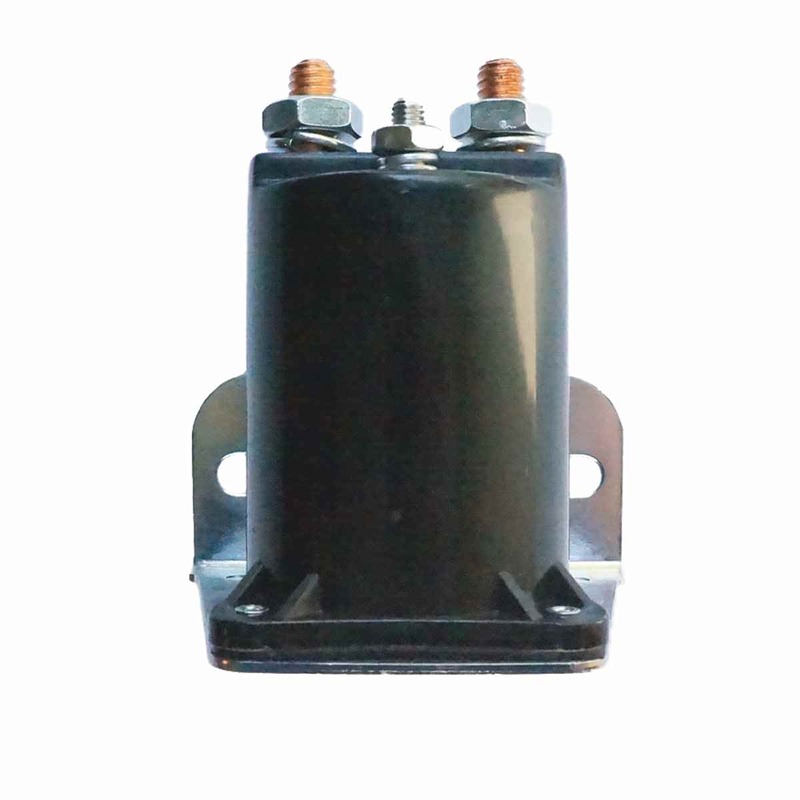 Direct replacement for STAR 36V solenoids. Rated for 200 Amps. New terminal nuts and lock washers included. Fits:36V STAR golf carts. 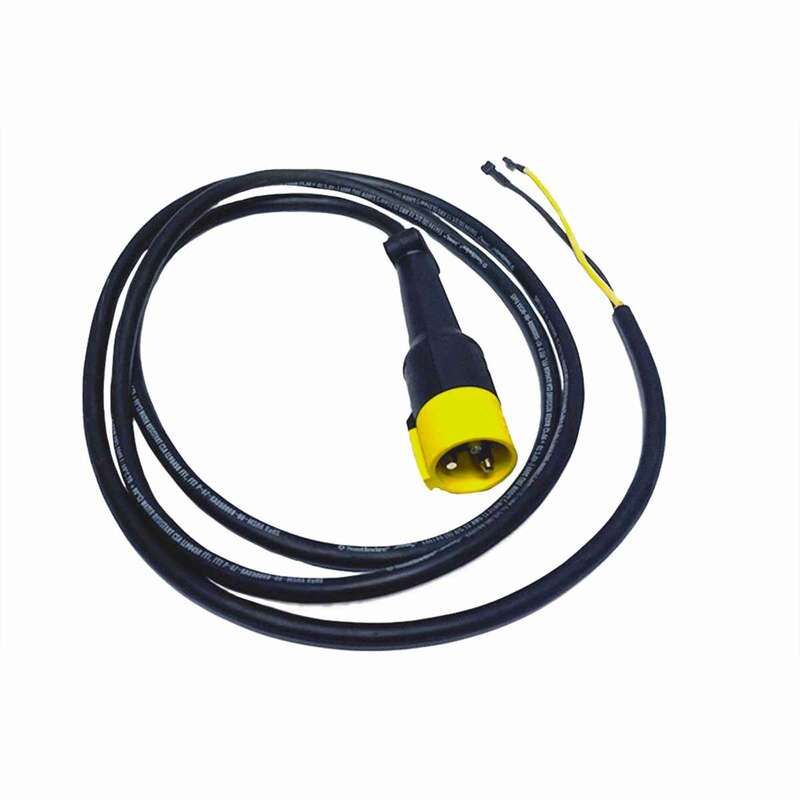 Star Golf Cart Yellow Style Connector Accusense Golf Cart Charger. 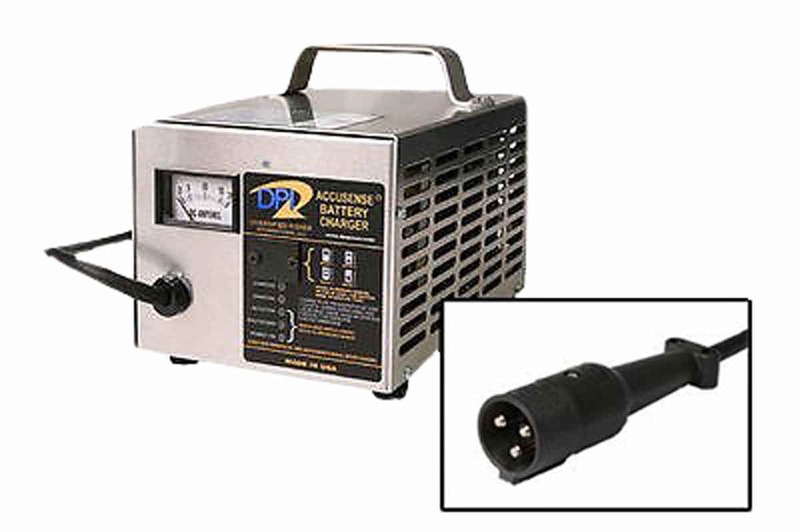 36V 18A charger 36Vdc, 18 Adc output; 120Vac, 60Hz. 9ft. length input and output no spark charging. Fits: 36 & 48V STAR golf carts. Fits: 48V STAR golf carts. Brand new Accusense golf cart 48V 17A charger. 48Vdc, 17Adc output; 120Vac, 60Hz input. 9ft. input and output cords. Reverse battery protection, no spark charging. Fits: 48V STAR golf carts. Direct replacement for DC charging cord on 48V STAR golf cart chargers. Compatible with all charger brands. Plug and cord come pre-assembled. Fits: 6 Gauge max lug. 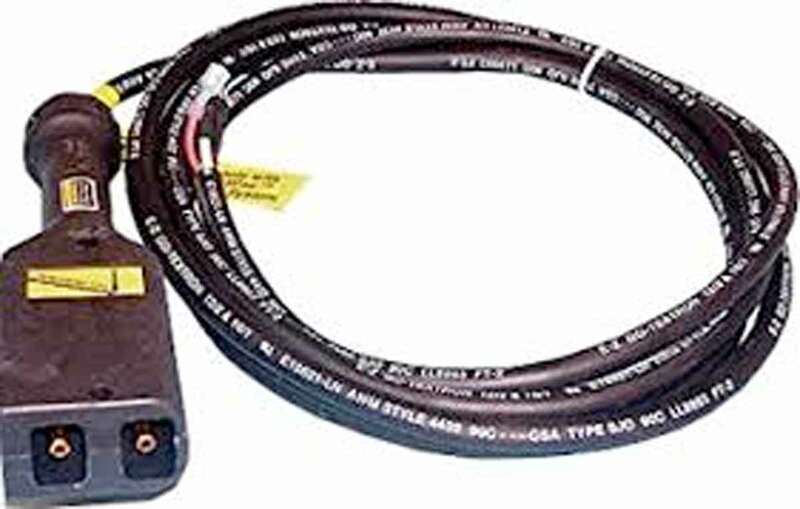 50 Cable End Replacements per set. ONLY Ships Freight. Please have a commercial address. Fits Club Car, EZGO, Yamaha & Star Golf Carts. All Tops are shipped Freight for quality purposes. Fits: 48V Yamaha golf carts. Yamaha 2-Pin Style Connector Golf Cart Charger Yamaha 2-Pin Style Connector Golf Cart Charger. Brand new 48V 17A golf cart charger. 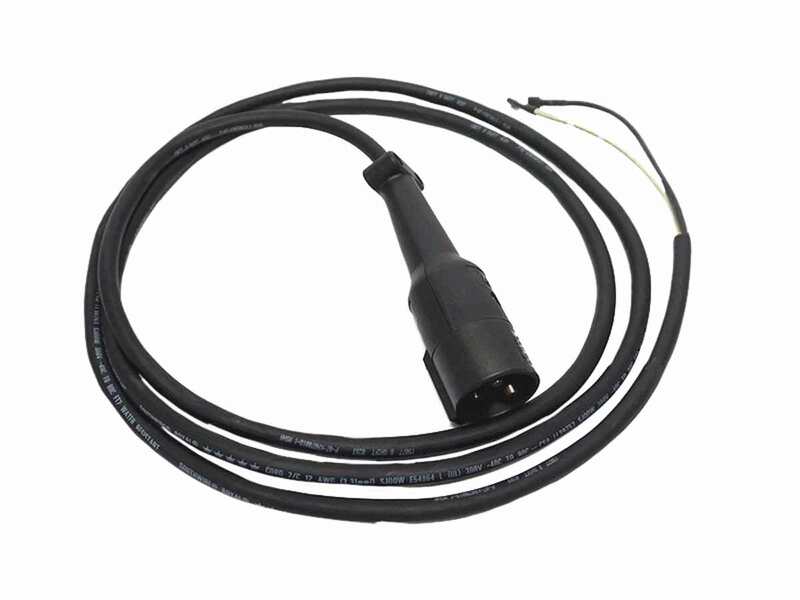 Can be used on Yamaha electric golf carts 48Vdc, 17 Adc output; 120Vac, 60Hz input 9ft. input and output cords. Reverse battery protection, no spark charging. DC modular cord set only. 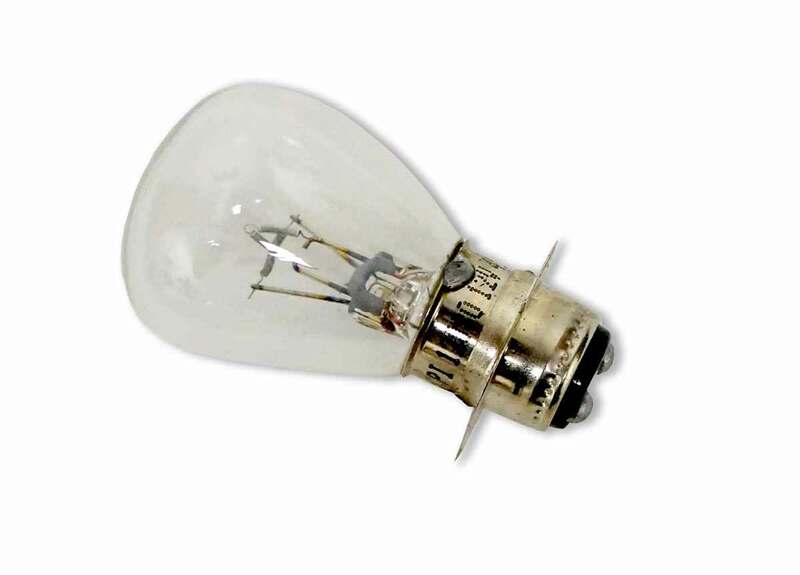 For: Yamaha G19 48-volt. DC cord with plug. Fits G19-G22. 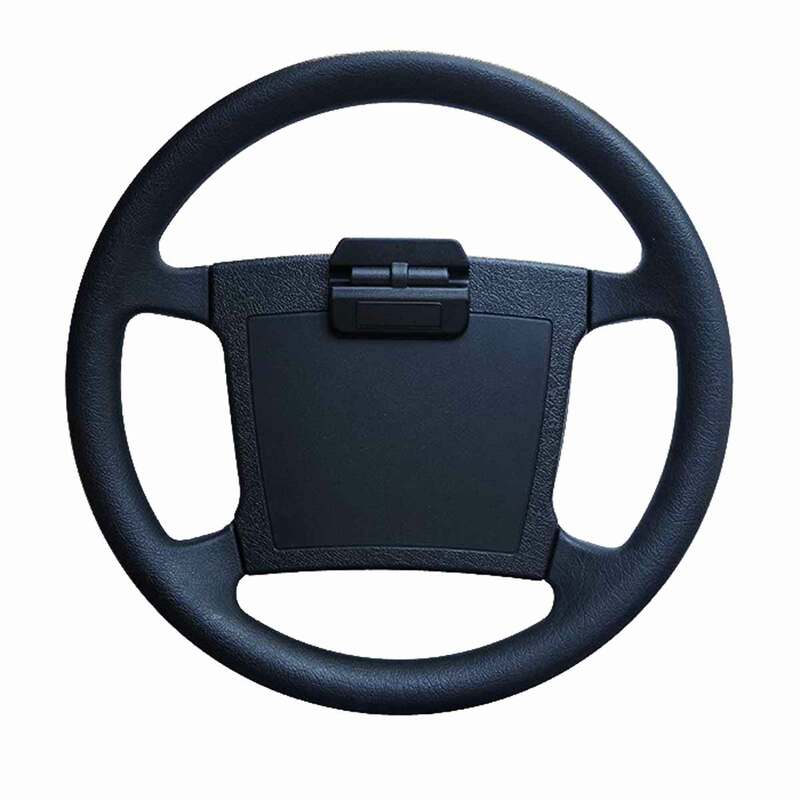 OEM# MACM1409-80-00. Fits: 48V Yamaha G29 golf carts. 48Vdc, 17 Adc output; 120Vac, 60Hz input 9ft. input and output cords. Reverse battery protection, no spark charging. Fits: Club Car (1995 -1998). EZGO 48V. Yamaha G19. Electric Only. Fits: Yamaha G29 / Drive.